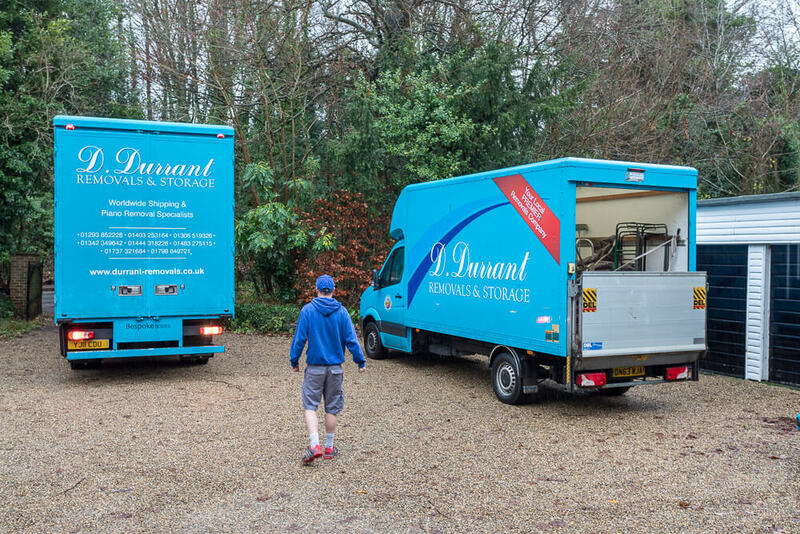 D. Durrant Removals & Storage with three storage locations in Leatherhead, Storrington, Redhill and Horsham perfectly placed for your Horsham removal. 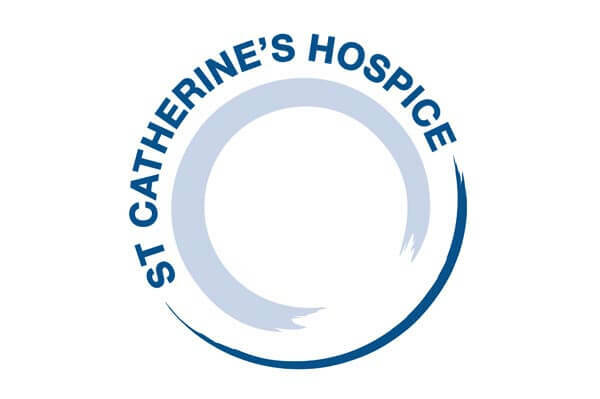 Our purpose-built, modern warehouse is conveniently located in-between Horsham and Crawley and moments away from the M23, allowing us to be anywhere in West Sussex when you need us. 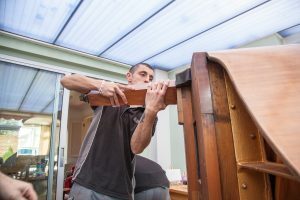 As one of the top removal companies in Horsham, Crawley, Guildford and Redhill we’re experts in the various neighbourhoods and areas of Horsham, Crawley and the surrounding areas. We’re familiar with the typical house layouts and construction of houses, meaning that we are able to anticipate any issues or access restrictions before your move takes place, saving you time and stress. When using us, local customers can also take advantage of free Crawley Town FC match tickets which is always a bonus! We are professionals in removals all across Europe as well as the United Kingdom. D. Durrant Removals Ltd has a distinguished history in the local area. 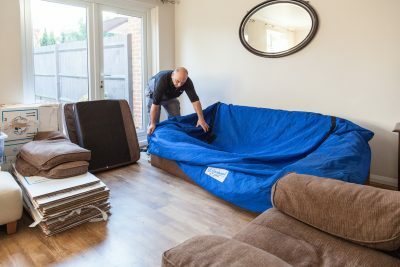 Find out more about our home removal services including man and van hire, European removals, sensitive item removals and more. Our reliable team can assist you with all your business removal needs. We also offer crate hire and packaging solutions as part of this service. Durrant Removals & Storage is the household and commercial storage specialist in your area. Our self-storage facility in Horsham is accessible 8:00 to 17:00 Monday to Friday and we do not charge for access. 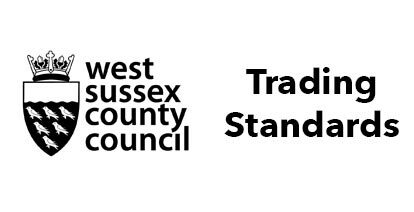 We’re a fully insured family-owned and operated removals company based in Horsham which has been in operation since 1956, and you have the added security of approved by the British Association of Removers, West Sussex Trading Standards, and are a Which Trusted Trader. We are highly rated by our customers and currently have a 9.8* rating on Check-a-Trade from over 340 reviews. How can we help with your house removal? If you’re moving in West Sussex, Surrey, Kent or to anywhere in the UK or the world, contact us or ring 01293 852228 for more information on how we can help your move go smoothly. D. Durrant Removals & Storage of Horsham, West Sussex covers a wide range of locations in or around Horsham, West Sussex including but not limited to Balcombe, Brockham, Bletchingley, Blindley Heath, Charlwood, Copthorne, Coulsdon, Crawley, Crawley Down, Capel, Dorking, East Grinstead, Felbridge, Faygate, Godstone, Guildford, Horley, Hooley, Horsham, Lingfield, Leigh, Lower Beeding, Merstham, Newdigate, Nutfield, Oxted, Pease Pottage, Redhill, Reigate, Rusper, Salfords, Sidlow, Smallfield, Shipley Bridge, South Nutfield, South Godstone, Storrington, Turners Hill, Warnham.